After receiving proposals from two companies for new emergency communications equipment, local authorities are reviewing and getting clarifications before deciding on one. Supervisor Jack Seward said at the recent supervisors meeting that they’ve asked questions of the two companies, RACOM and Motorola, “It’s kind of still a situation where we’re trying to make it apples to apples and oranges to oranges as to what they’re bidding. 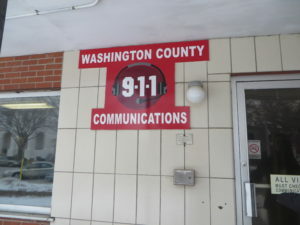 But it still looks like things are going to be very good in our favor for a new system coming on-line.” The proposals were at $5.8 million from RACOM and $7.5 from Motorola, both below the county’s cap of a $10.4 million bond. The full group of authorities will meet later this month to further review the proposals and added information.